We create custom cleaning programs designed for your special needs and budget. Our crews take pride in their performance and we provide the supervision critical for quality control. 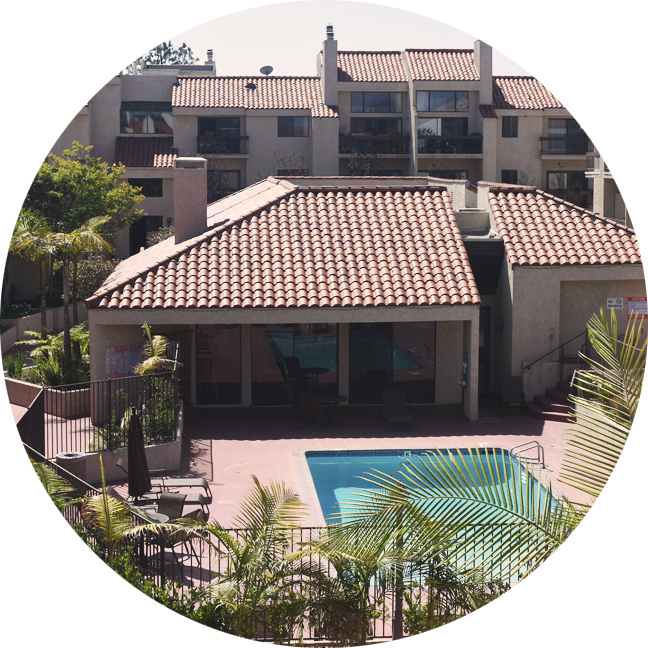 We control all the cleaning for your condominium and apartment complex common areas. We can even handle your after hour needs. We steam clean garages, bin rooms and trash chutes. 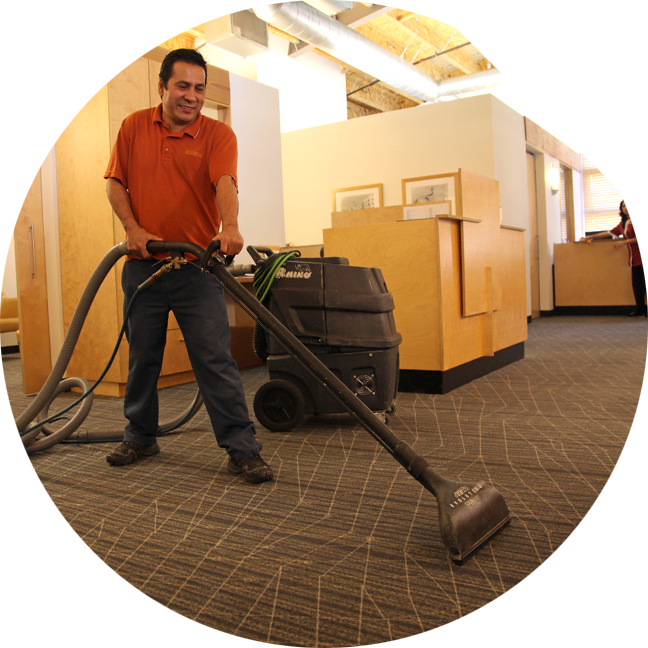 We keep your office looking professional: We can provide simple spot cleaning to steam extraction cleaning of your carpets. We restore the gloss for your hard flooring. We scrub and seal stone and tile flooring. 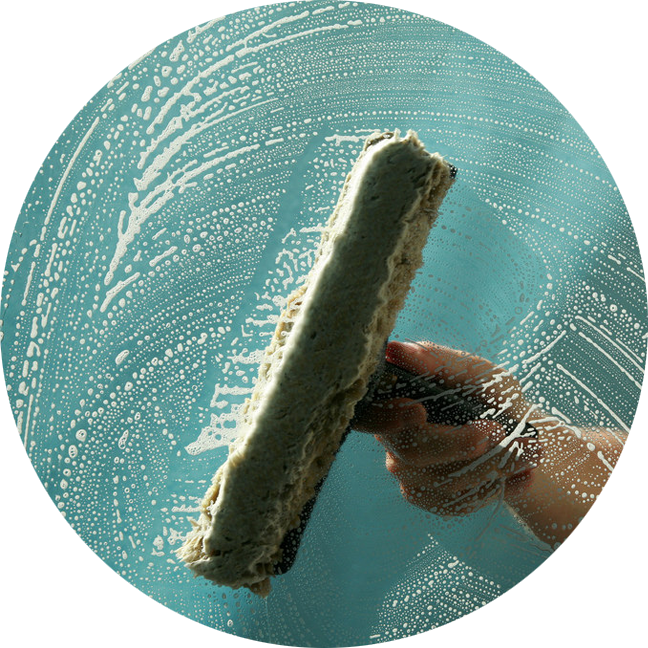 Complete your office or building’s professional look with glass cleaning. 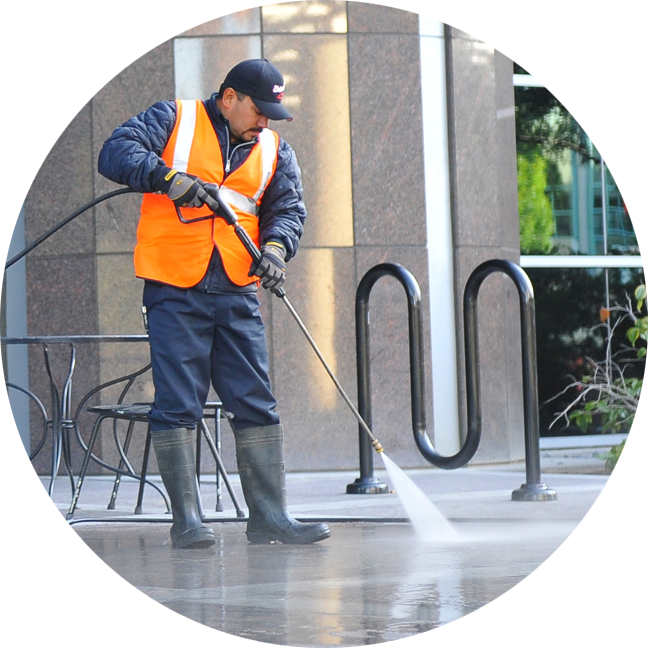 Hot water pressure washing of garages and sidewalks. Trash chute/bin degreasing/cleaning following EPA guidelines. All Content Copyright © 2017 - Golden State Maintenance, Inc.